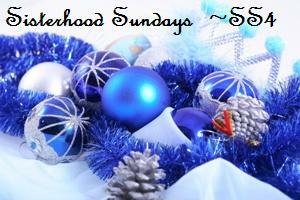 It's time for another Rubbernecker Sisterhood Sunday challenge! 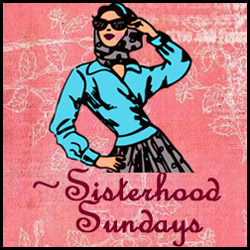 You, too, can participate in our challenge and enter a chance to become a Sunday Sister, as well as win a prize. 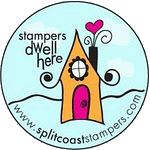 Get all the details on our Stampin' Sisterhood blog. This week we were given this beautiful photo as our inspiration. I absolutely love the vibrant blue and silver combo and, therefore, labeled my card Silver Bells (I love the song Silver Bells, too)! Here's how I was inspired for my card design. 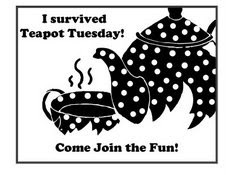 Again, please visit our Stampin' Sisterhood blog for the challenge details, as well as to see the designs of my Rubbernecker Sisters! Very "cool", Charlene...your blues are so vibrant! This is lovely with that beautiful silver embossed bell and all the layered die cut framings Charlene! Oh, what a festive card. I love the silver bells and the snowflake border. Thanks for sharing. 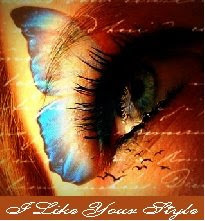 Wow this is beautiful!!! That blue just pops!!! 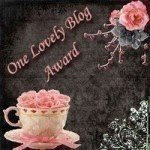 Your embossing on the bell is lovely and the border is just beautiful! Great job! This is beautiful, Charlene. The colors and embossing are stunning. I hope you and your family have very merry and blessed Christmas. Wishing you much happiness in the New Year! What a beauty Charlene. Love you layered shapes and borders.